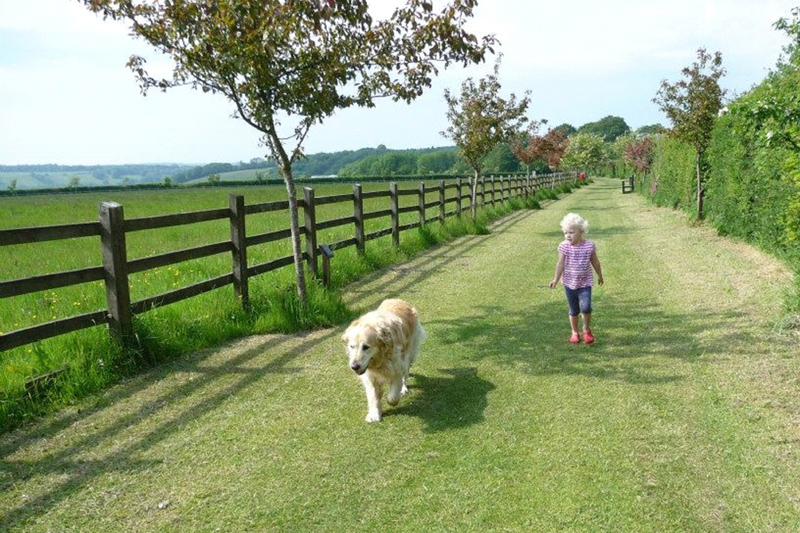 Oakdown well deserves its Premier Parks award and is an excellent base from which to discover East Devon. 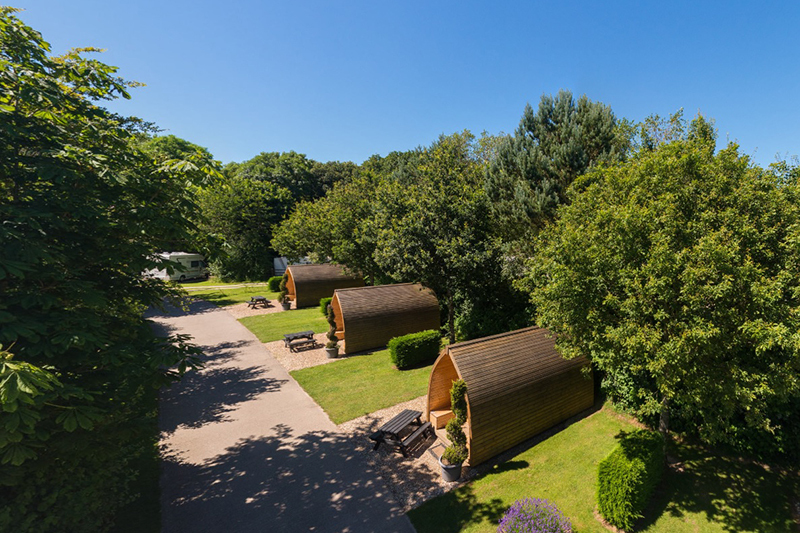 This site is beautifully landscaped; trees and shrubs create privacy around spacious, level pitches and offer the choice of grass or hardstanding. There is an option of serviced pitches if required. Oak Mead Family Golf and Recreation Area is opposite Oakdown and has a nine hole pitch and putt course plus a café and shop. 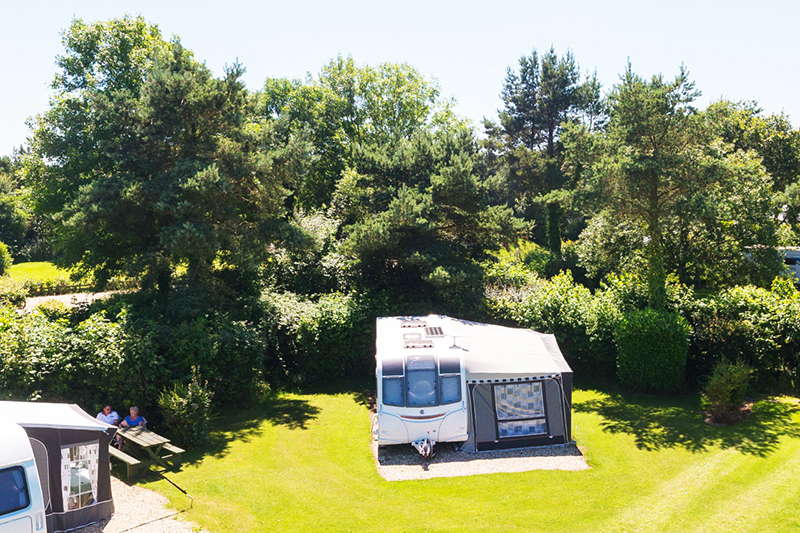 The immaculate, heated facility block caters for every need and there is also a motorhome service point. Sidmouth is a pleasant seaside town with regency history nestled below red cliffs; we enjoyed walks along the promenade and exploring the individual shops and galleries. There is a wide choice of places to eat to suit all pockets. We also enjoyed a visit to the NT thatched working forge at Branscombe. The World Heritage Site of the Jurassic coast is a fascinating area to explore too. This site review first appeared in MMM magazine, October 2017 issue, submitted by Anne Dean.